Call 713-559-6800 Or Stop By One of Our Branch Locations Today! *Annual Percentage Yield (APY) is accurate as of January 4, 2019. Rates offered may change without notice. Minimum balance to obtain APY is $1,000. A penalty may be imposed for early withdrawal. Each depositor is FDIC-insured up to applicable limits. 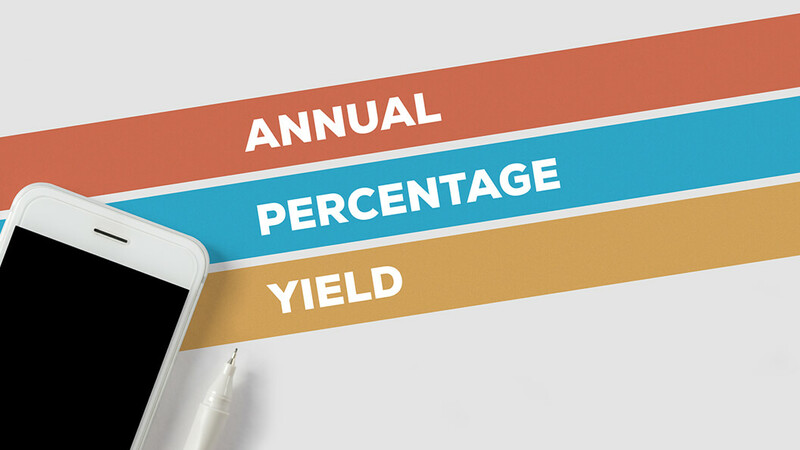 **Annual Percentage Yield (APY) is accurate as of January 4, 2019. Rates offered may change without notice. Minimum balance to obtain APY is $2,500. 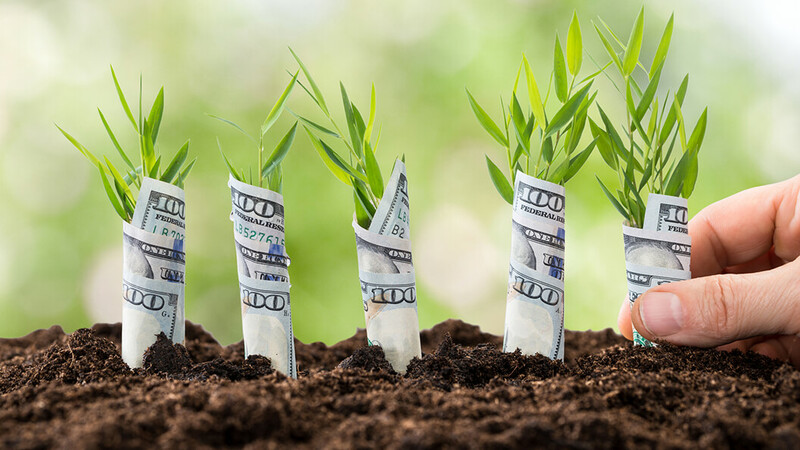 Fees may reduce yield. 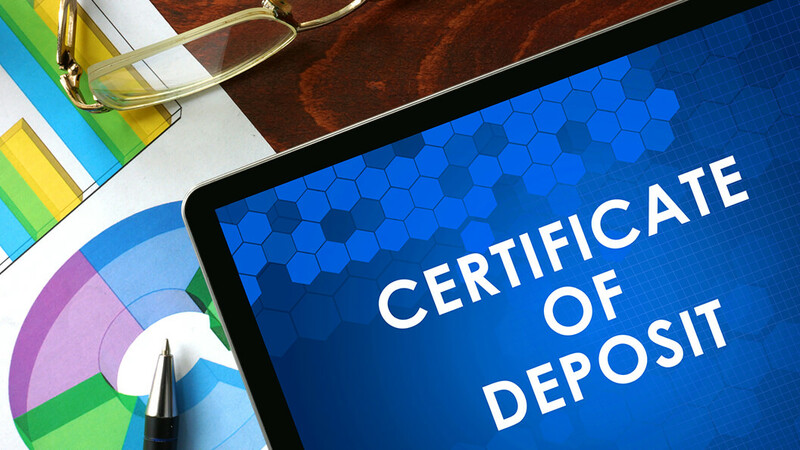 Each depositor is FDIC-insured up to applicable limits. For additional terms and conditions, contact Plains State Bank.